Designed as a one-person all-round inflatable kayak, perfect for exploring the wealth of British and Continental Waterways. 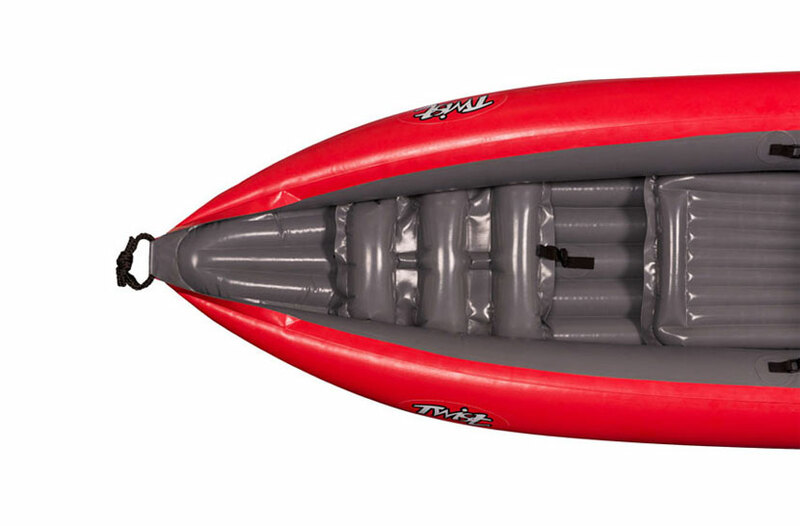 The Gumotex Twist 1 is a single person inflatable kayak. Weighing in at a mere 9kgs the Twist 1 could be the perfect solution for paddlers who may struggle to carry, transport and store full sized plastic canoes and kayaks. With a maximum recommended carrying capacity of 100kgs, this kayak is better suited towards small to medium sized paddlers. The Gumotex Twist 1 has been manufactured from Nitrilon material which has great abrasion resistance and proves highly durable to provide many years of happy paddling. A raised seat (removable) keeps the paddler raised of the floor of the kayak, and unlike most inflatables, the Twist also includes in-situ footrests to give the paddler an upright, comfortable sitting position. 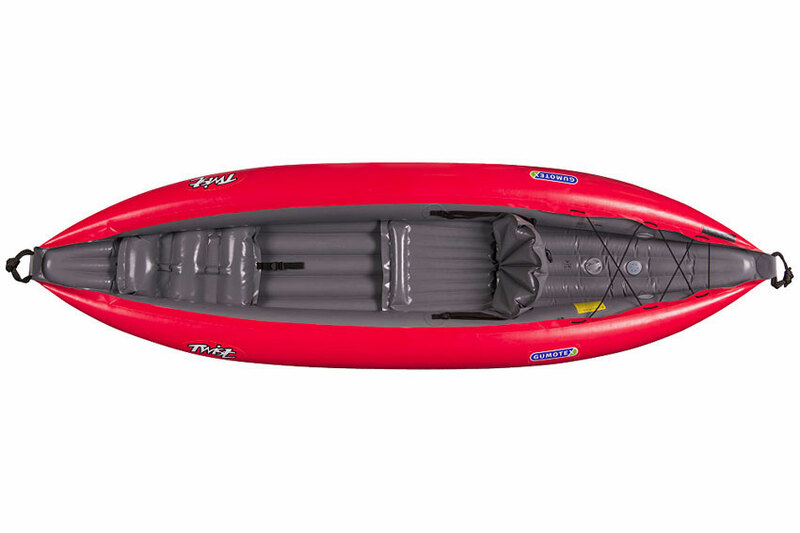 This is a great inflatable kayak for touring on calm inland waters and sheltered coastlines, providing stability and ease of control- features that beginners or less experienced paddlers look for in their first kayak. 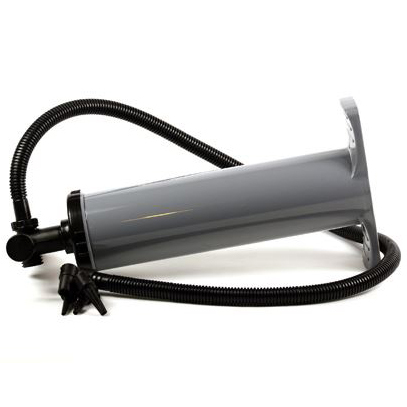 The Twist 1 also easily packs down into a convenient carrying bag, which will fit into most car boots, caravan and motorhome lockers and also easily stored at home. Rear Bungee Cord for Luggage Stowage. Fin on the Underside to Promote Straight Line Tracking. Relief Valve in the Bottom of the Boat, In Case of Over Inflation. Repair Kit and Carrying Bag Included. 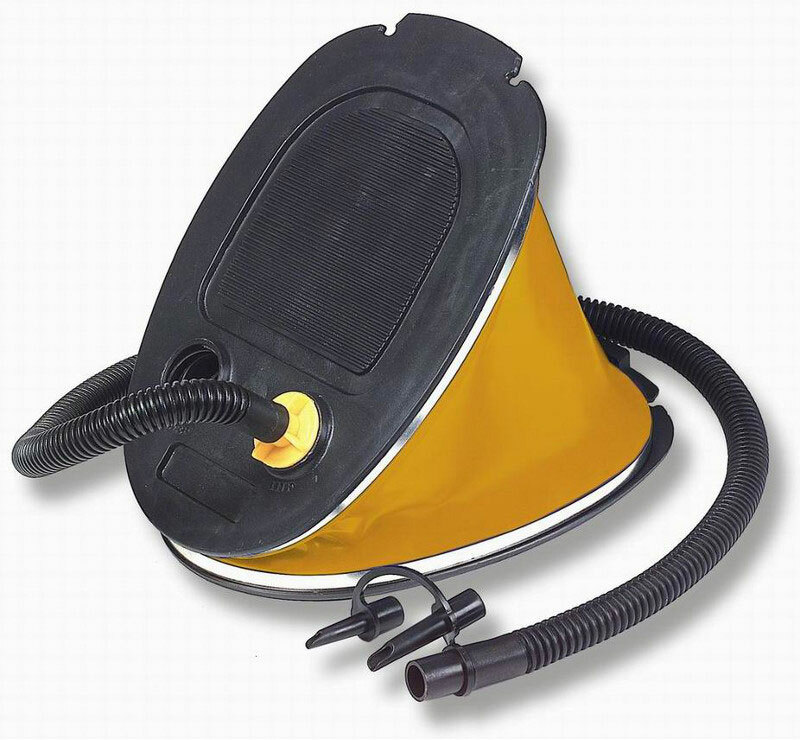 You can buy a Gumotex Twist 1 online from our website and pick it up from ourselves or from any branch within the Canoe Shops Group. There is no cost associated with instore collection*.